I’m having a perfume sale on Ebay to raise money for my health appointments. I’m seeing a number of doctors and specialists at the moment and can’t work due to my eye condition. Costs are adding up, so I thought I’d sell some of my fragrances to help cover costs. 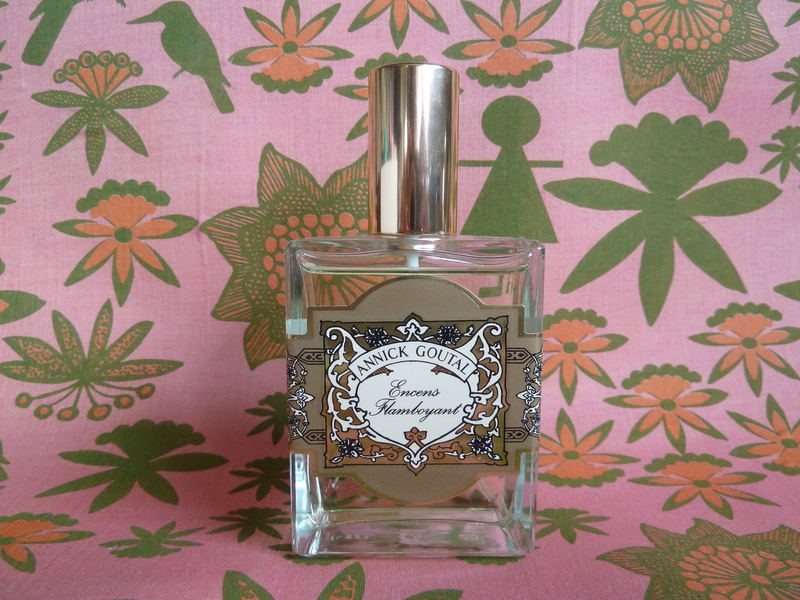 I’m selling some wonderful perfumes, including limited editions, rare fragrances, vintage and older formulas, both niche and designer. Prices are competitive with the current market. Please take a look and tell any perfume loving friends. I’d be really grateful for any purchases! All fragrances have been well cared for and kept in steady temperature conditions. Australian buyers only, sorry, unless you purchase over 2kg worth of goods. Sadly Australia Post has only recently removed their surface mail option for parcels under 2kg, and it’s just too risky (and verboten) to post perfume overseas by airmail. I’ll be adding more items soon..! Click on this link to get to my Ebay perfumes listings.